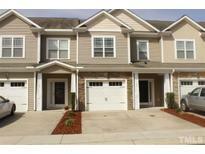 Find Rolesville, NC Condos for sale. View Photos, Maps and MLS Data Now! Granite Ridge - It is accessible to grocery stores, major highways, schools and everything. MLS#2248443. 3740. Amenties include Granite Falls Swim and Athletic Club membership! MLS#2249184. 4276. 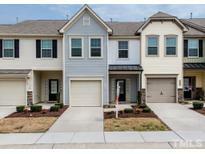 Granite Ridge - Fun fact: Rolesville is the 2nd oldest town in Wake Co. MLS#2241068. 3770.